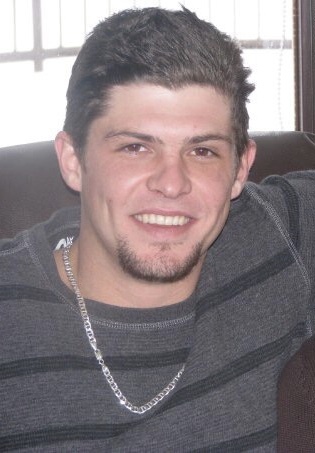 In loving memory of Mike Sauder , who passed away on Wednesday March 27th 2019 at the age of 35 years. Beloved Spouse of Nikki Vollman, father of Ethan and Shaelyn, son of Jim and Dene. There will be a Celebration of Mike's life on Friday, April 5th 2019 at 2:00 p.m. from the Eston Full Gospel Church, Main Street Eston. With Pastor Chris Toth Officiating.